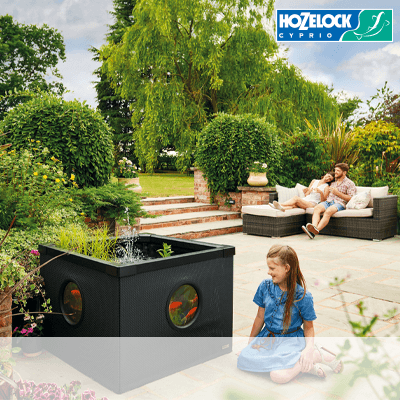 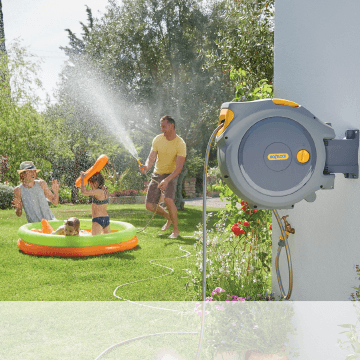 Hozelock has a comprehensive range of watering, spraying, plant protection & pond solutions available to help you to enjoy your garden to the fullest. 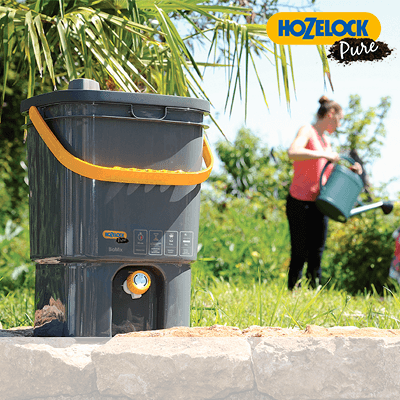 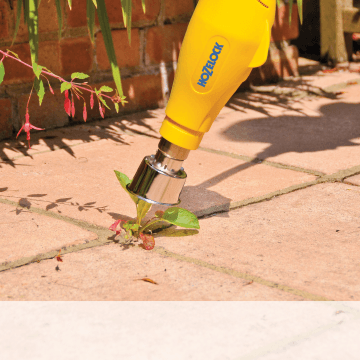 Depending on the size and shape of your garden, whether you are watering your plants, maintaining a pond or producing and spraying insecticides or feeds, Hozelock products are designed to meet all your needs. 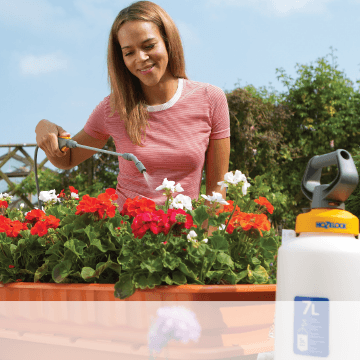 Below, details a number of common watering, pond and spraying activities in your garden with some handy tips to help you to find products that will work best for you.